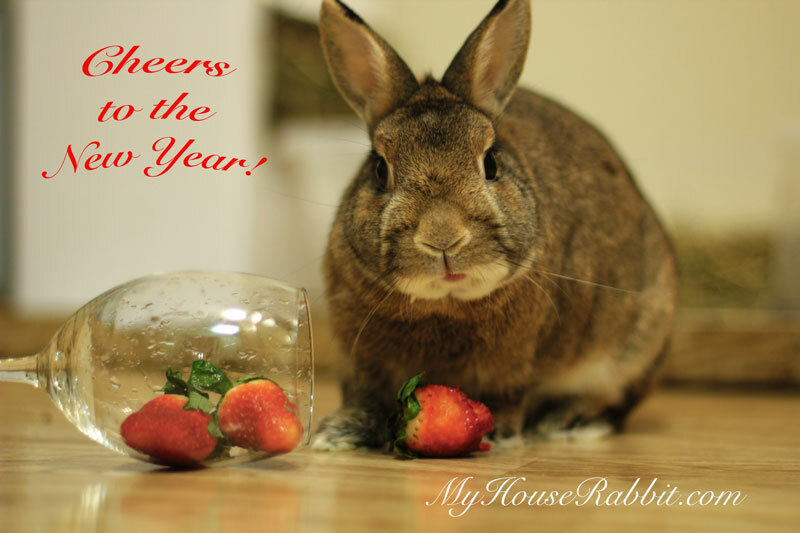 Wishing everyone and their buns a very happy new year! 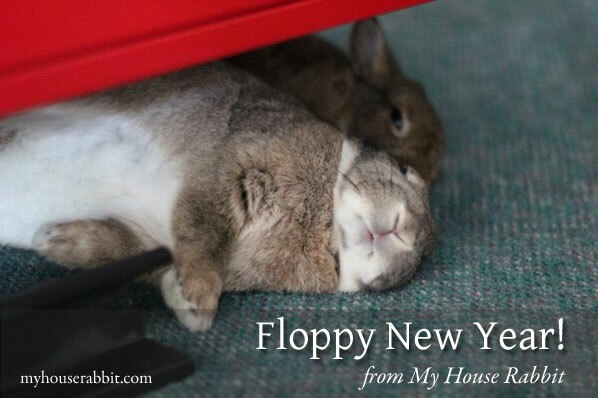 Floppy New Year from My House Rabbit! 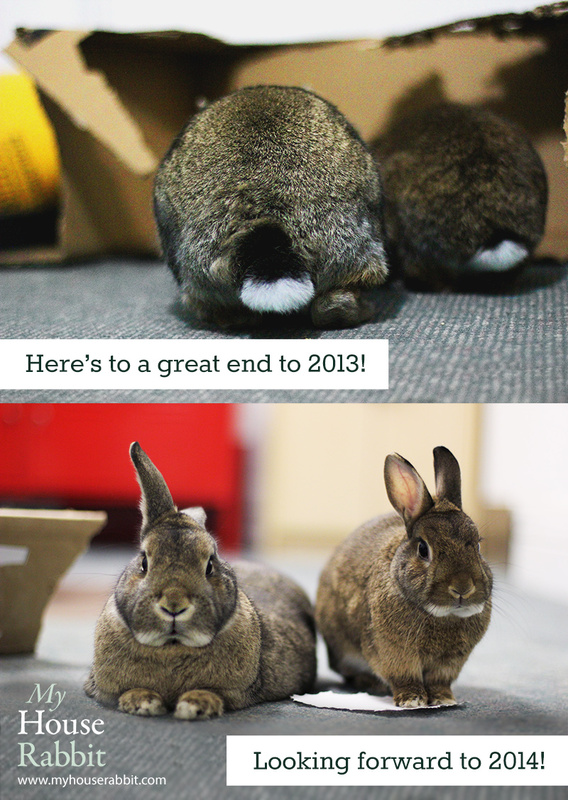 Wishing everyone and their bun a happy 2013!